The federal government of Pakistan Tehreek-e-Insaf decided not to audit the tax returns of the salaried employees for their late submission. 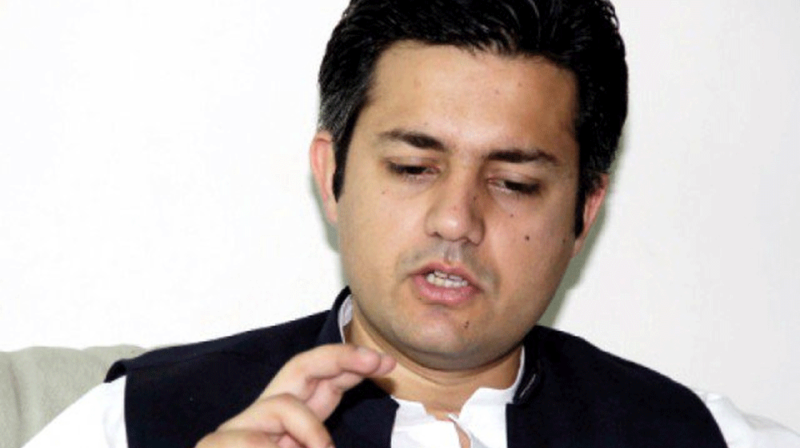 The State Minister for Revenue Hammad Azhar that government is waiving off the penalty on late filers of income tax returns. The minister announced the news on the social media site, Twitter. He added that the government has announced to waive off the penalty for late filing with audit for salaried group of late filer cases. The cases were selected for audit and penalty was mentioned by the former government. The PTI has made the commitment to facilitate the people by filing the returns. The Federal Board of Revenue (FBR) issued the audit notices to over one million filers, who submitted their tax returns for the tax years of 2015, 2016 and 2017 after expiry of deadline. They were asked to pay the penalty of Rs.20,000 or higher taxes for automatic closure of the proceedings of their audit.